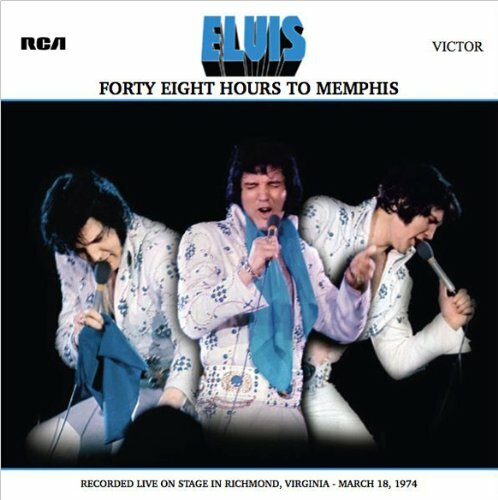 Derived from what must have been a full professional 16-track multi track recording, the sound is absolutely great, and Elvis is in top form. The booklet is full of great pictures from the actual show and informative notes. The CD comes in a 7" digipack format with a 16 page booklet. *Tracks 23-25 are from cassettes tapes recorded through the mixing console. If you have any questions about this product by Presley, Elvis, contact us by completing and submitting the form below. If you are looking for a specif part number, please include it with your message.